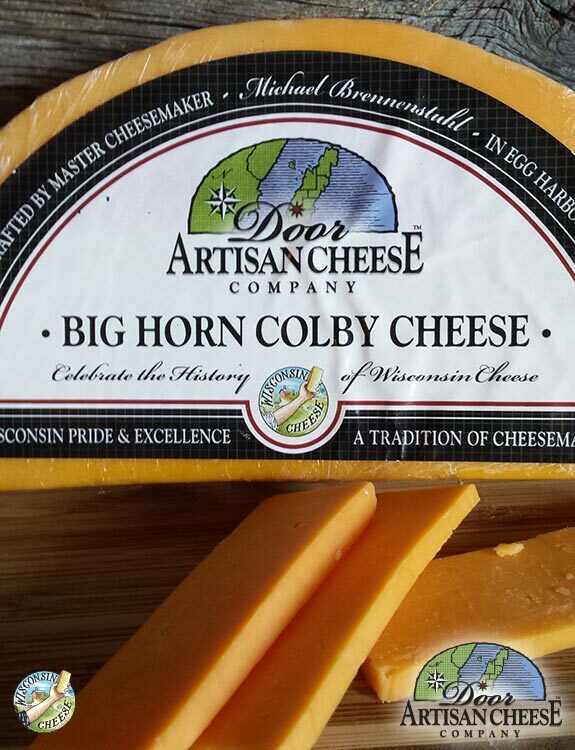 Mild, cheddar like flavor; softer texture. Top a burger or melt in grilled cheese, Shred over scrambled eggs or tacos. Click the button below to add the Big Horn Colby to your wish list.